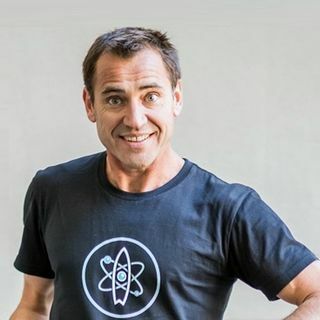 #RubenMeerman: Leah and Miani were superdooper excited to be able to chat with the man known as ‘the Surfing Scientist’ - physicist Ruben Meerman for National Science Week. Ruben has a bio that ranges from unexpected things like an interlude as a runner on Paramount Pictures’ Mission Impossible II to running his national forensic competition for students called “Who Stole the Minister’s Malibu?” and regular stints on ABC's fabulous Catalyst show. Ruben is passionate about literacy, ... See More numeracy and science education for all and is certainly doing his bit when it comes to spreading the word that science is simply awesome!